Her chance meeting with Cross leads Silver close to discovering the identity of the nameless Mage who once stole her light and discovered the unique power she possesses. That knowledge poses an unimaginable threat to Silver, fueling the search to find out who he is before he finds her. 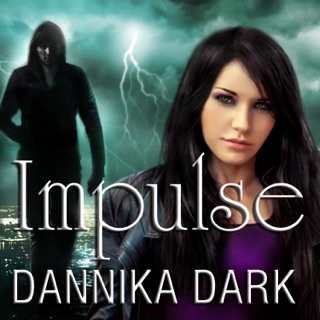 Where does Twist rank among all the audiobooks you’ve listened to so far? 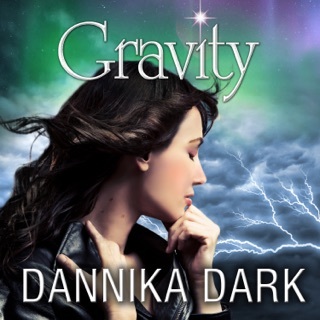 Everything...Dannika Dark takes you on a wonderful journey with the characters. She takes you into the world of The Breed, as if you have actually entered it through a warp in time. Have you listened to any of Nicole Poole’s other performances before? How does this one compare? Everything happens for a reason in life and sacrifice only matters when it is done for the greater good.. Highly recommend this series. It's worth it. 5 *****stars across the board..